Google Caffeine Upgrade - What You Need To Know! Google Caffeine Upgrade – What You Need To Know! Need coffee? Try Google Caffeine. 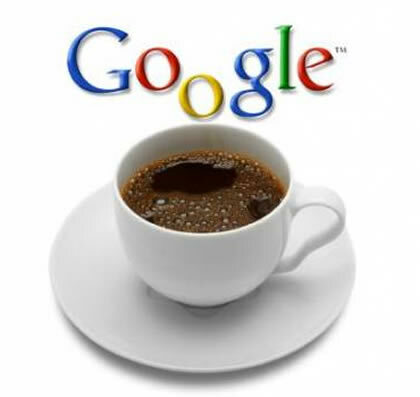 It was back in late 2009 when we first received word of the new indexing system by Google, aptly named “Google Caffeine”, which had massive promises of being faster, and much more responsive. Apart from the obvious benefits, it was never really made all that clear as to exactly how this new indexing system would benefit the webmaster. First things first, Caffeine (as the name suggests) is much faster than the previous version of Google. With speed improvements recorded of under half the time from the previous version, this fits very much in line with Google’s promise to take page load speeds into consideration when ranking sites. As I understand it, the way that they have done this is by reverting from their old system where the index was arranged in stacks or layers, with some layers being more responsive than others, to a new system which analyzes the entire web one small portion at the time, resulting in faster refresh rate of their index. What this means for the end user is that the information contained within Google’s new index is much more up to date, with new information added to their index “as it happens”. For the webmaster, this is fantastic news, with some (including myself) reporting pages being added to the index in less than five minutes! Let’s not forget to talk about the overall size of the index. In some tests, the index seems to show increases in size of, anywhere up to 600% for some keywords (see above images). This is most definitely testament to the fact that Google is now capable of indexing several hundreds of thousands of sites in parallel. So, keeping all of this in mind, what exactly does this update mean for the common webmaster? Well apart from the fact that the new updated search engine will deliver your results much faster, this means that your job when it comes to SEO is going to be made just that little harder. As Google Caffeine literally will focus on exactly where the activity is in real time, your ability to dominate is going to rely on your ability to be where the action is, and how much care you take when selecting your keywords and effective titles. Not to say that backlinks building is going out of fashion, what this means is that in order to build up your brand in the search engines, you are going to need to bring your action to where the action is. So, are the traditional backlink sources that we are used to losing their momentum? In all honesty, Google Caffeine is still young to discover whether or not this is a valid claim, however, you can be sure that we will do some back testing to report on this soon.